I can honestly say I have created a business doing what I love, and it delivers a huge sense of personal fulfilment when I see teams I have worked with go on to create incredible growth and unprecedented results. My journey (so far) has been as interesting as it has varied. I was never going to be the academic one in my family, I was happy to leave that to my sisters. Even at that age, something told me that my learning experience would be different to theirs and happily I was right. I always wanted to work, to have a career and I knew that would be where I took my learning from. At the tender age of 18 I started my first role in Hospitality, as a general assistant at The Royal York Hotel. It was in that interview with the Deputy Manager where I was asked my first coaching question, “where do you want to be in 5 years’ time?” and in a heartbeat I gave the reply of “sales manager”. This was the start of a career that would develop into a lifelong passion. I was determined to work all hours and learn, learn, learn. I learnt that if I wanted a role badly enough and was prepared to push myself and commit to the pursuit of it then it would become my reality. I achieved my earlier goal and progressed into the sales environment within hotels, and I loved it! My hotel career included working for private groups and PLC’s but the most rigorous was the venture capitalist backed groups. Somehow, I enjoyed the fact that you are constantly earning your role. It wasn’t easy. I had to learn how to build long term, perhaps even lifetime relationships whilst also trying to achieve the best price and still being incredibly fair to the hotel, 3rd party and of course the hotel guest. In 2003 I felt that whilst I loved the industry, it was also a time for me to get really clear on what I wanted my own future to look like. That same year I read a book and in it was a question, “What would you do if you knew you couldn’t fail?” Putting fear to one side I considered all the areas that had always fascinated me. I loved the mind and human potential. I would envy motivational and keynote speakers at conferences and whilst the idea of public speaking terrified me I had this incredible draw to work on that platform. So, I decided to completely retrain. I continued working but I saved and reinvested my money back into me. I was clear on how I wanted to help people be successful. If I was going to do this then I would do it properly! 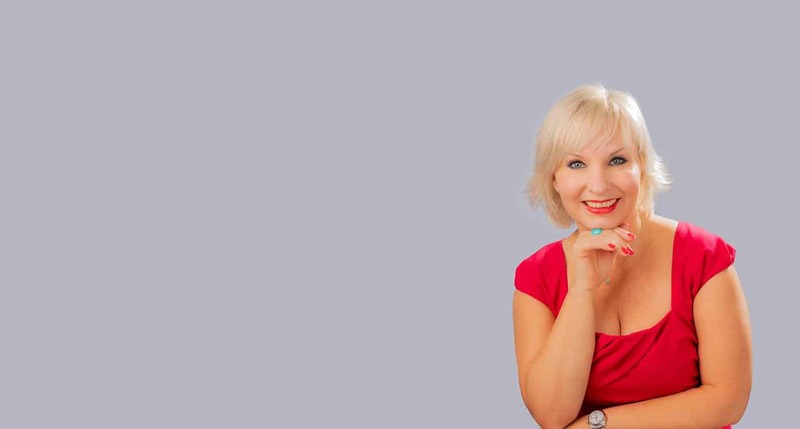 I trained with the world’s best in NLP, hypnosis and coaching and then set up my own business. I left the hospitality industry and over the following years I became drawn into our incredible human potential. Even though my own fears were rising I trained as a fire walking instructor to help alleviate people’s self-belief, focus and power. I use all my skill sets within my work, for me they are the perfect blend for growth and high performance. I knew I had to develop and hone my skills, and as I write this I have worked with the army, banks, councils, hotel groups, government bodies. But my first love, the hospitality industry has never really left me, and it would seem that they couldn’t let me go either! As an established Keynote Speaker and High performance coaching specialist, I’ve been called upon to deliver training to leaders, sales teams and meetings and events teams as well as coaching senior executive teams.